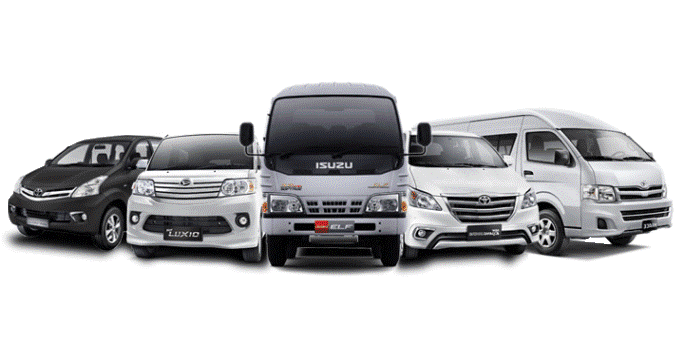 For most car rental companies, the age requirement is between 17 and 70 years old. If you’re under 17 or over 70, you might have to pay an additional fee. Yes, for other else such ticket entrance, accommodation, all meals during program is not included. Yes, we have. 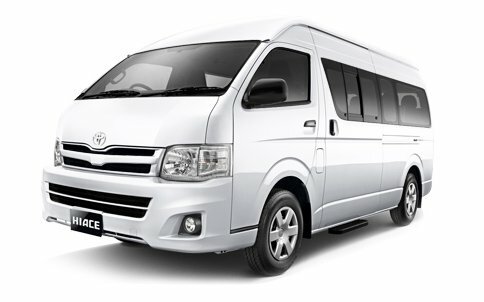 you can search “komodoshuttle” at goggle maps, 10 minutes from harbour or airport. Overland trough all Trans Flores. where/what else i can visit in Flores?